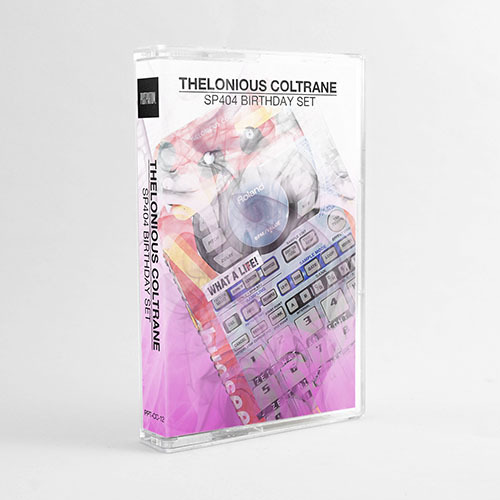 Thelonious Coltrane - SP404 Birthday Set | POSTPARTUM. Recorded live by Thelonious Coltrane at POSTPARTUM. HQ 13th May 2017!